Everyone should have a good doctor, but this becomes especially important when applying for disability benefits through the Social Security Administration (SSA). When applying for benefits, you will need to provide evidence demonstrating that you have been unable to work for at least the past year. 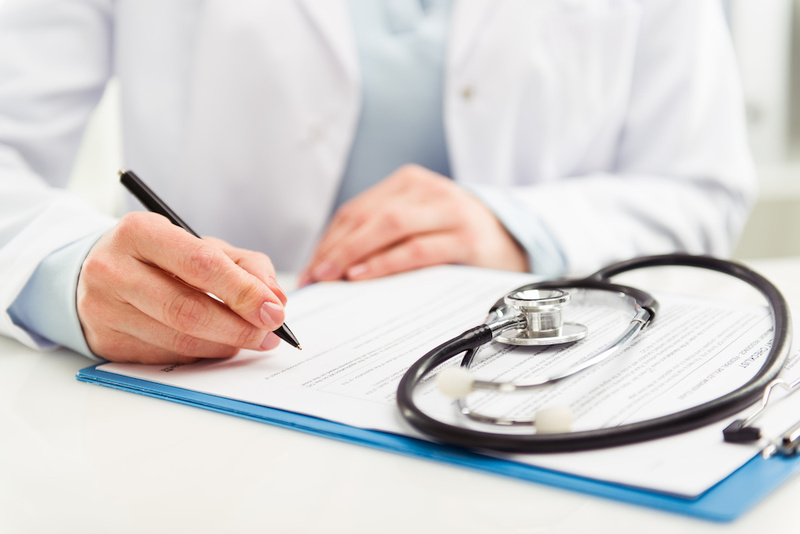 If your primary care doctor can corroborate this through what is known as a "medical source statement," your chances of being approved for Social Security disability insurance (SSDI) benefits or Supplemental Security Income (SSI) improve. The Residual Functional Capacity (RFC) is a form that is filled out by your doctor. This form explains your ability—or inability—to perform work-related tasks, and find and maintain employment. As a matter of fact, this form is informally known as the “Ability to Do Work Related Activity” form. 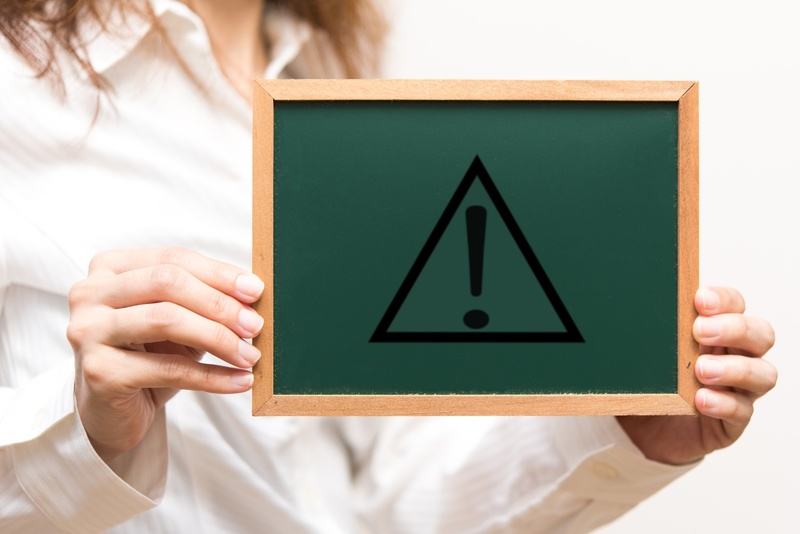 To be awarded Social Security Disability, you need to prove that not only are you medically disabled, but that you cannot perform any substantial work activity, and the RFC is pivotal to demonstrating this to the Social Security Administration (SSA). 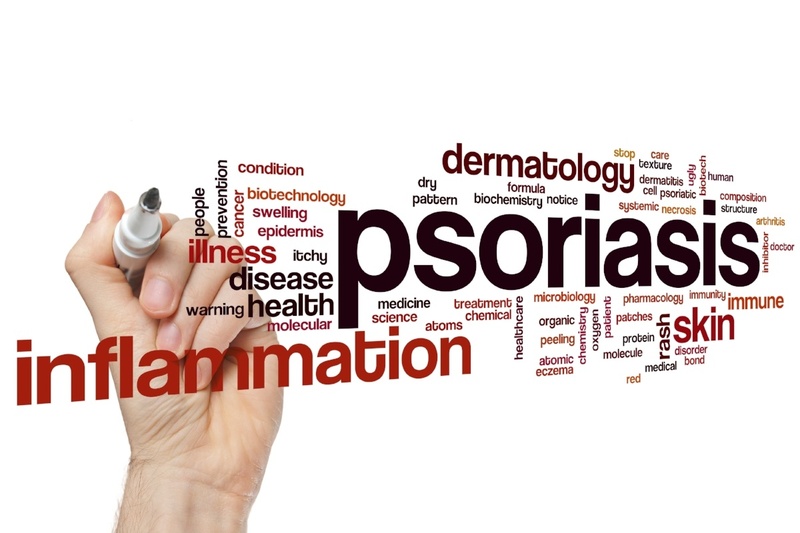 Can You Receive Disability Benefits for Psoriasis? Many people regard having a skin condition as an annoyance or hindrance to looking flawless. However, if you suffer from a skin condition, you probably know that the reality is far different and more serious. Beyond aesthetics, psoriasis often causes the skin around joints, such as elbows and knees, to become white and scaly. The skin also can become inflamed and embedded with painful lesions. What are the Requirements for a Children's Disability Application vs. an Adult? 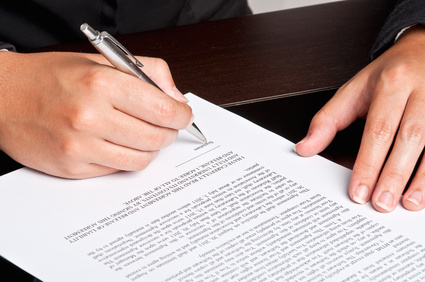 Disability benefits are typically viewed as applying to only the elderly or other injured adults. However, children are also susceptible to getting disabilities. In fact, in 2013 alone, over 1 million children who were themselves disabled or had disabled parents received monthly disability payments. Facing disability is always a very stressful time in someone’s life. According to the SSA, the risks of becoming disabled are increasing steadily, with about 1 in 4 of today’s 20-year olds likely to become disabled by age 67. 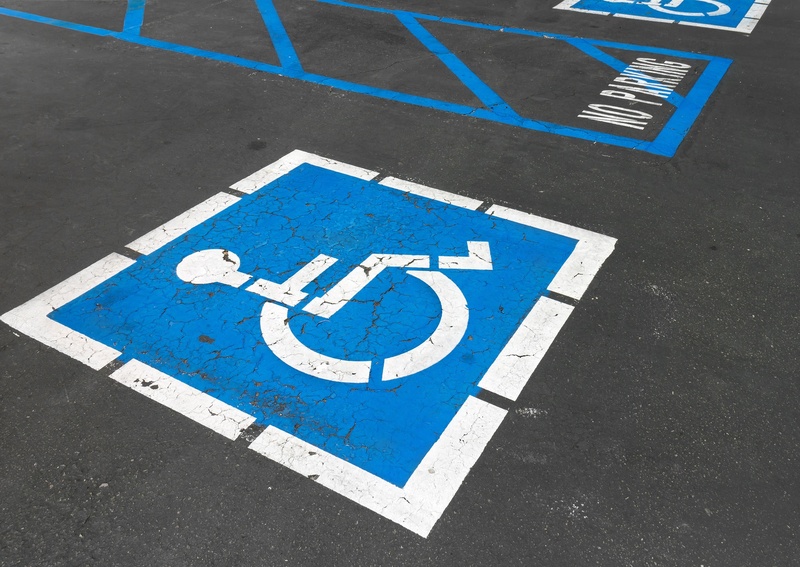 It is, therefore, crucial for you to understand the process of applying for disability benefits, as well as to be in a position to obtain the best assistance that you can get if you become disabled. How Will a Government Hiring Freeze Affect My Disability Case/Appeal? 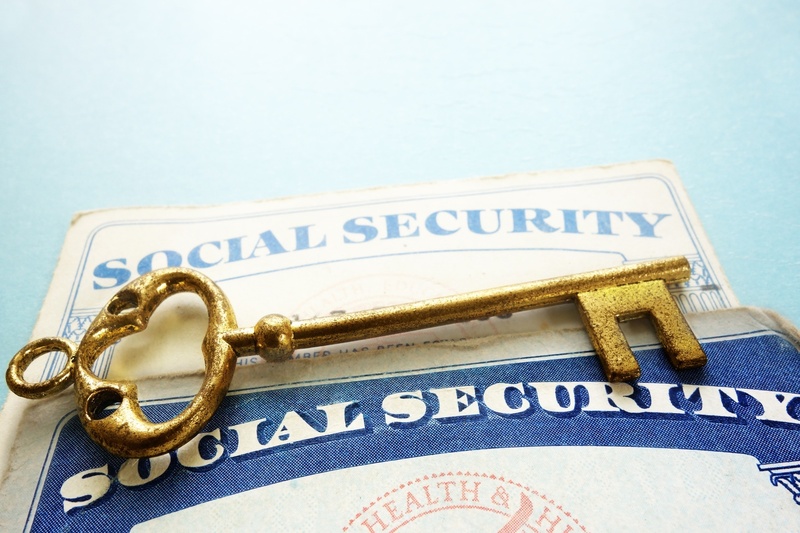 If you’ve been following the news stories over the last few months, then you may have some concerns about what will happen to Social Security in the near future. With the current administration proposing to make changes to Medicaid funding and looking to cut Federal operating budgets, staffing cuts seem likely. The Social Security Disability Insurance (SSDI) and Supplemental Security Income (SSI) programs help millions of Americans every year. These programs give people who suffer from disabling long-term conditions much-needed financial support. In Florida, what is Required to Apply for SSI? 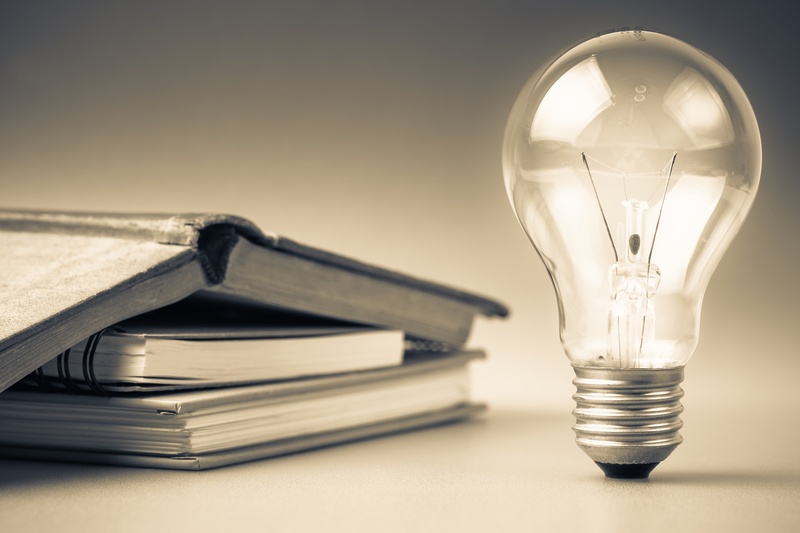 Almost everyone knows about the Social Security Disability Insurance (SSDI) program. 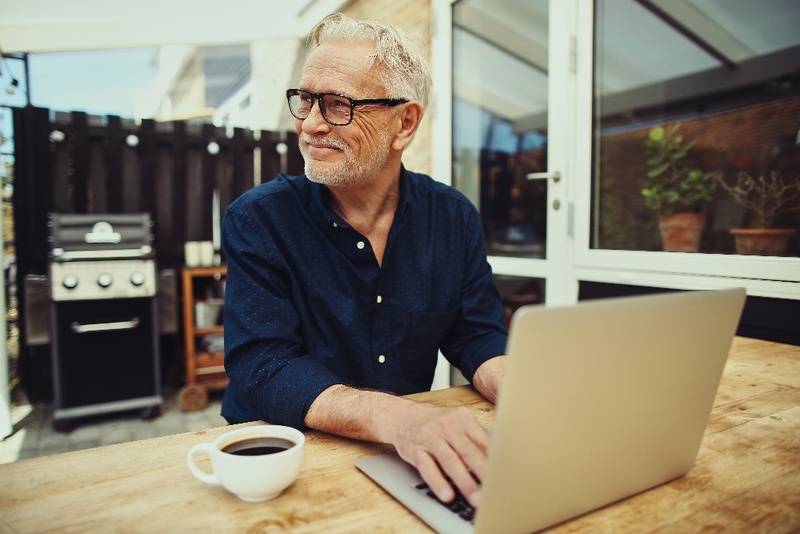 However, fewer people are as familiar with the Supplemental Security Income (SSI) program managed by the Social Security Administration (SSA). There are many disabilities and long-term injuries that can make getting around incredibly difficult. Some conditions are so severe they require the use of bulky wheelchairs, walkers, or other specialized equipment. Others may need to stop to rest too frequently to cover the distance from the back of a parking to the business’ doors. The Social Security Disability Insurance (SSDI) program is a key support for many disabled American workers who can no longer do the work they used to rely on to provide for themselves and their families. However, there are many things about this program that many people simply don’t know. Knowing as much as possible about the Social Security Disability program before applying for benefits is can help you prepare for your own SSDI application.